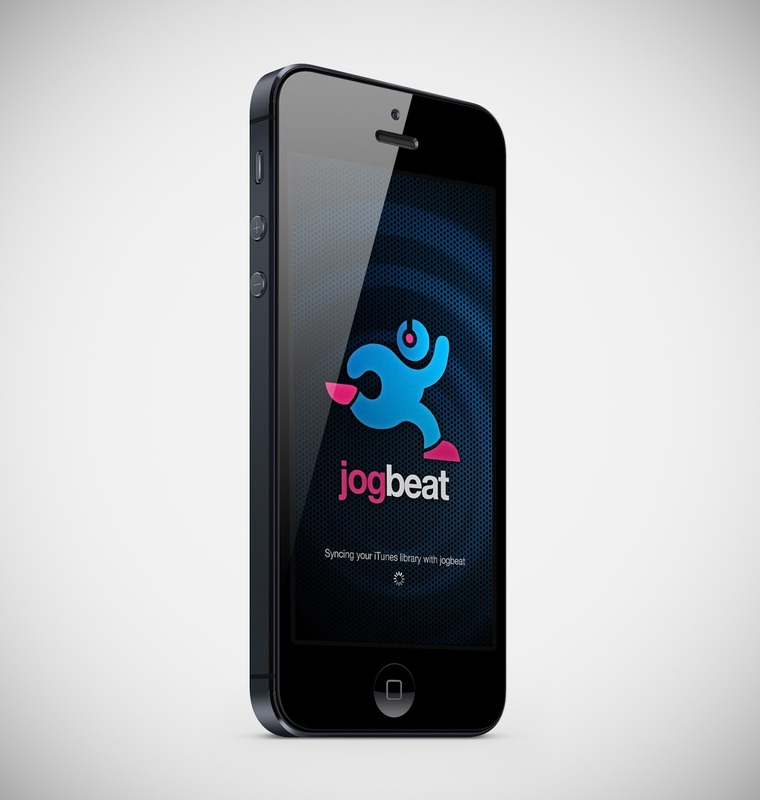 JogBeat is a new app for iPhone and iPod touch that automatically selects and adjusts your music to your jogging 'beat'. It's so effective and workout inducing that you won't want to stop. Get it now and start jogging! 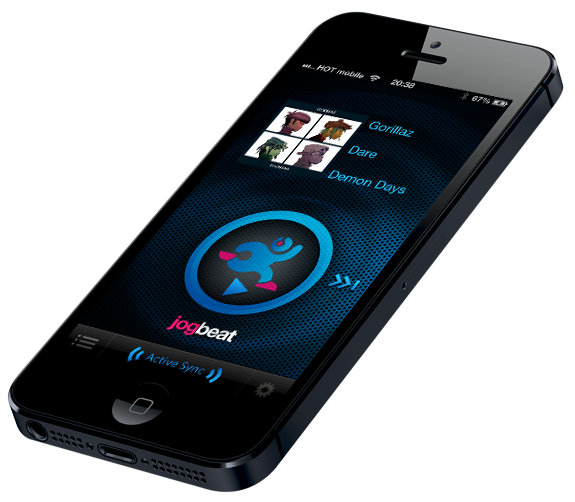 © 2013 Sound Radix Ltd.